After an arrest, you can receive the support you or your loved one needs when turning to Liberty Bail Bonds. At our Pennsylvania bail bond company, we are available to assist those who have been arrested. 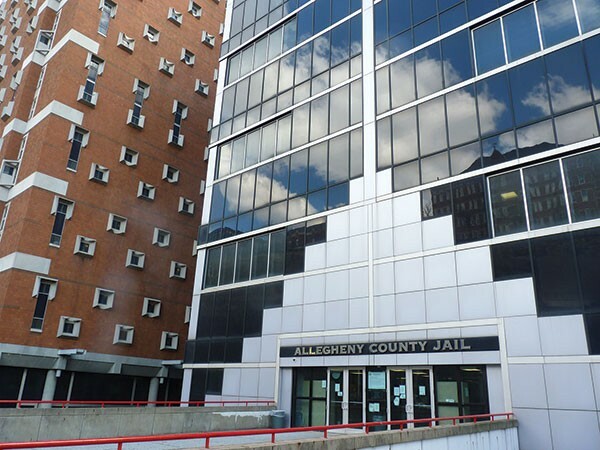 No matter what you are accused of, our team is here to provide you with Allegheny County bail bonds. Our experienced team is committed to providing each of our clients with fast, reliable service. If you or your loved one is in trouble with the law, things can be confusing. Get your life back on track after an arrest when you turn to our staff for support. With our services, you will be able to get out of jail to prepare for your upcoming court date. Our bail bondsman is available to work with clients throughout Allegheny County. Contact us to work with our Allegheny County bail bondsman for your services. Our team is proud to be there for clients throughout Penn Hills, Southside, Northside, Homewood, and Pittsburgh, Pennsylvania.